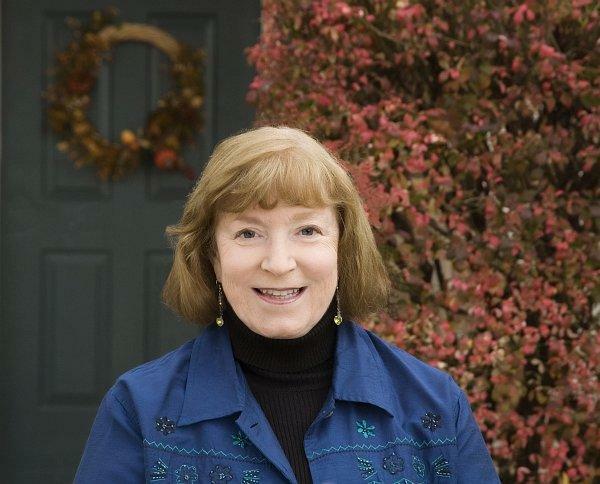 Barbara Crooker’s work has appeared in journals such as The Hollins Critic, The Beloit Poetry Journal, America, The Green Mountains Review, and The Denver Quarterly, and anthologies including The Bedford Introduction to Literature, The Bedford Introduction to Poetry, and Good Poems American Places(Garrison Keillor, editor)(Viking). Her books are Radiance, which won the 2005 Word Press First Book competition and was a finalist for the 2006 Paterson Poetry Prize; Line Dance (Word Press 2008), which won the 2009 Paterson Award for Literary Excellence; More (C&R Press 2010); and Gold(Cascade Books, 2013). Her poetry has been read on the BBC, the ABC (Australian Broadcasting Company), and by Garrison Keillor on The Writer’s Almanac. She has won a number of awards, including three Pennsylvania Council on the Arts Creative Writing Fellowships and the Thomas Merton Poetry of the Sacred Award. Find out more on her website. cant find your “duet” competition though I saw it earlier? The Duet competition will be sometime next year. Our first go-round is for a single chapbook.